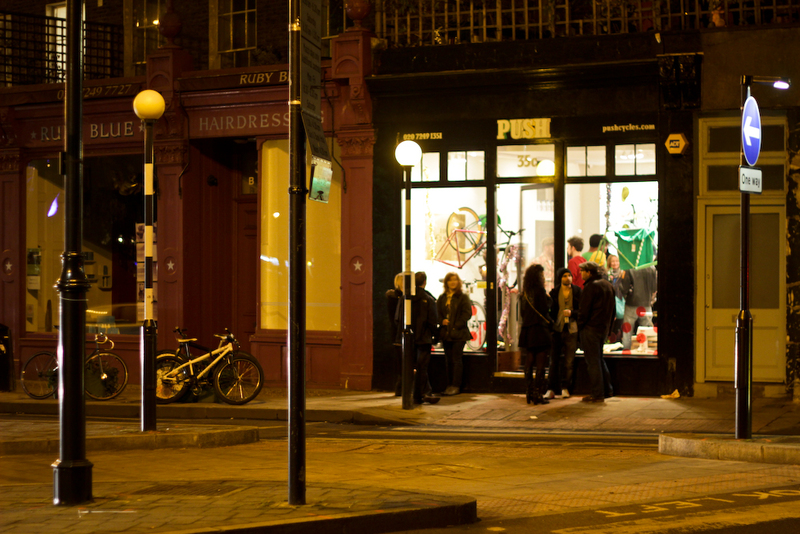 PUSH is a local bike shop based in Stoke Newington London N16. PUSH has been open since 2009. 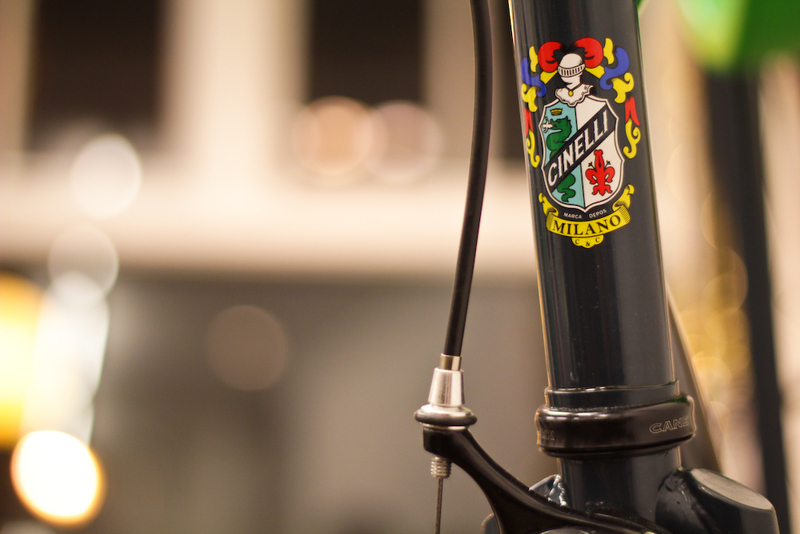 We offer a carefully chosen range of bicycles from Specialized, Mercian, Pelago and Cinelli. We try to carry as many independent accessories as possible from our creative neighbours and our own range of T-shirts, Hoodies, water bottles and more! 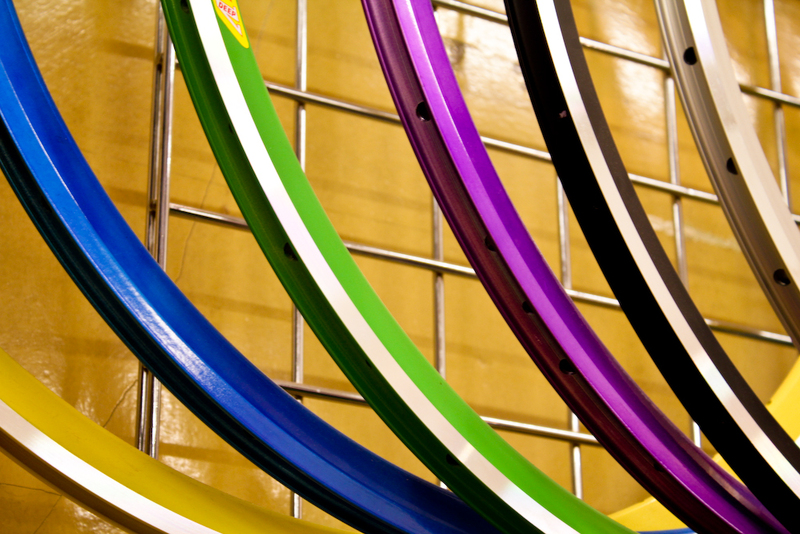 Our workshop downstairs offers everything from wheel builds to our own specially designed frame jig, where skill time and patience ensure a correct frame size and design – tailored to match your needs. 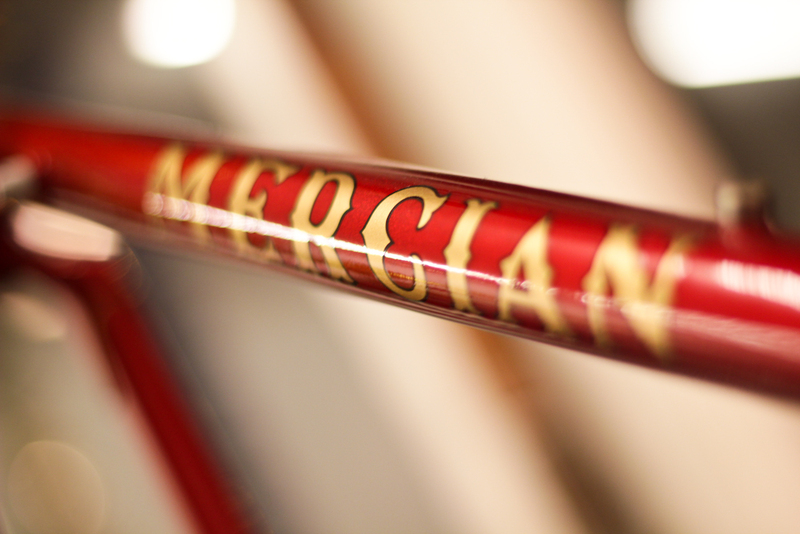 This service is free of charge when you buy a Mercian. 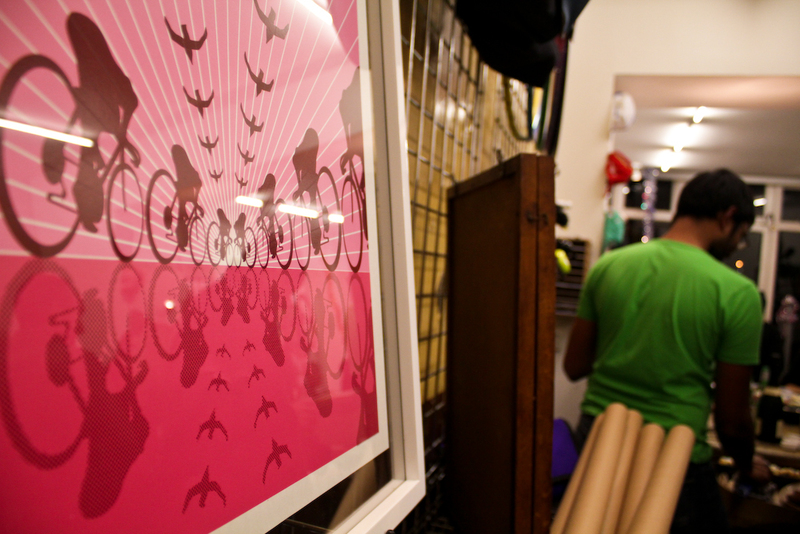 We work on all types of bicycle, Bromptons, Cargo bikes, road, tall and small, old and new. We have a tool for everything with two wheels. Shimano, Campagnolo, Sram, Rohloff, Sturmey Archer. All parts and accessories to complete all repairs. Pop by for a chat and a biscuit so we can help find your dream bike or get your current ride as good a new. 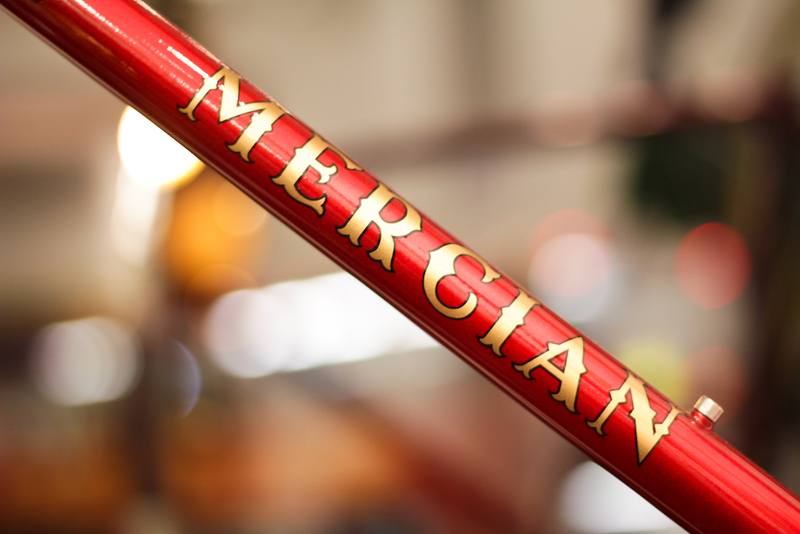 Check out the Specialized, Mercian, Pelago and Cinelli. web sites for their full range of products. 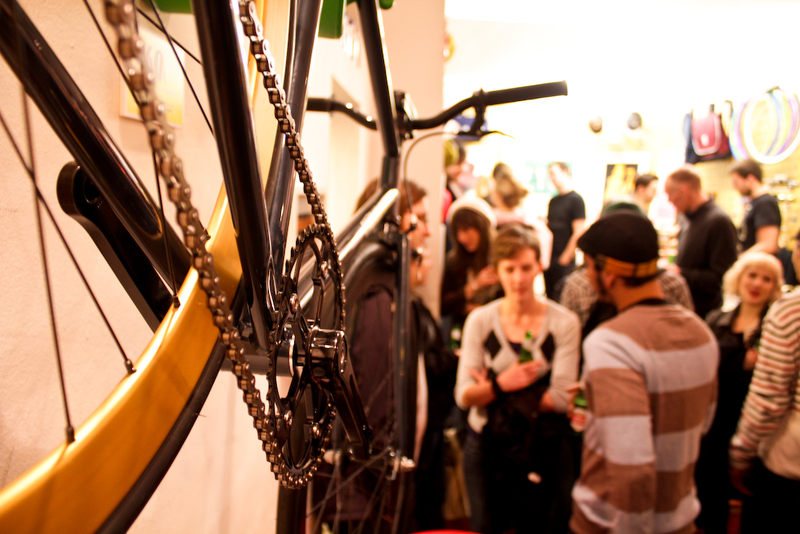 If we don't have the bike you're interested at our shop we can order it in for you. Bottom bracket, headset and hubs inspected and adjusted. Wheels comprehensively tensioned, trued and dished. Brakes: Rims and pads are checked for wear, pads aligned to maintain even wear and eliminate squeal. Cables and calipers adjusted for optimum stopping power. Gears: Chain and cassette are checked for wear, limits adjusted and cables checked for perfect shifting. Tyres pumped to correct pressure and all nuts and bolts checked and tightened. Bike is wiped down and the chain is lubricated. Drivetrain stripped from frame, degreased in hot bath and lubricated for best performance. Frame alignment checked, including derailleur hanger. All components removed from the frame and are cleaned using hot bath, inspected for damage and refitted. New pads and cables (inner and outer) are included in the assembly of the drivetrain and brakes. New bearings and grease are included in the reassembly of all bearing components (headset, bottom bracket, hubs). Steel frames are inspected for internal rusting and a rust preventative is added. All prices are for labour and are exclusive of parts, unless otherwise stated. Replacement parts cost extra but we will call for your agreement before proceeding. All services will be road tested by one of our mechanics. Puncture Repair from £10 plus inner tube. Bikes with hub gears and chain guards will be more as this takes us longer. Wheel Build £35, wheel true's from £15. Labour charge £10 for fitting pads, chains, cables and mudguards. 35c Newington Green, London, N169PR.